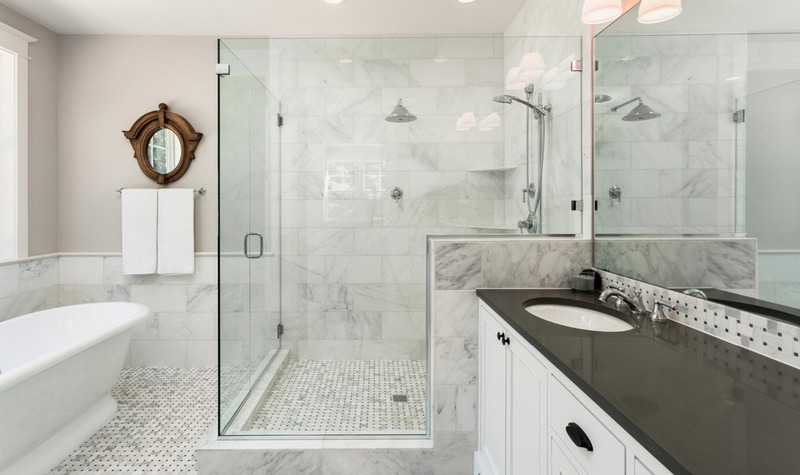 Bathrooms tend to be the show piece in a home; it is after all the room any visitor may frequent. We specialise in bathroom installation whether it is converting a room to a bathroom, removal and replacement of a bathroom, the tiling or even wet rooms. We always work as closely as possible with the customer, listening intently to their needs and advising honestly. When it comes to bathroom design some customers have an idea and some are more definitive, so we can cater for all. We use 3D software and can take the necessary measurements and design ideas; these can then be converted to a 3D image allowing the customer to see what the bathroom could look like before any further decisions are taken.